Many a Henle fan familiar with our catalog will know that some of our works are available in “duplicate”, that is, in both a single edition and within an anthology. As an Urtext publisher we are committed to transmitting the sources, therefore we normally issue works just as they left the hands of their composers. If the pieces were composed as single works, we publish them as single editions (such as the two cello sonatas by Camille Saint-Saëns), if the composer conceived them as part of a larger entity, then we follow this grouping (such as Mozart’s six “Haydn Quartets” soon to appear, see the previous blog post). But, of course, that’s only half the story. For as a music publisher we are naturally always considering musicians’ practices and needs. It makes perfect sense to offer individual works also in larger entities when to do so fulfils their desires. 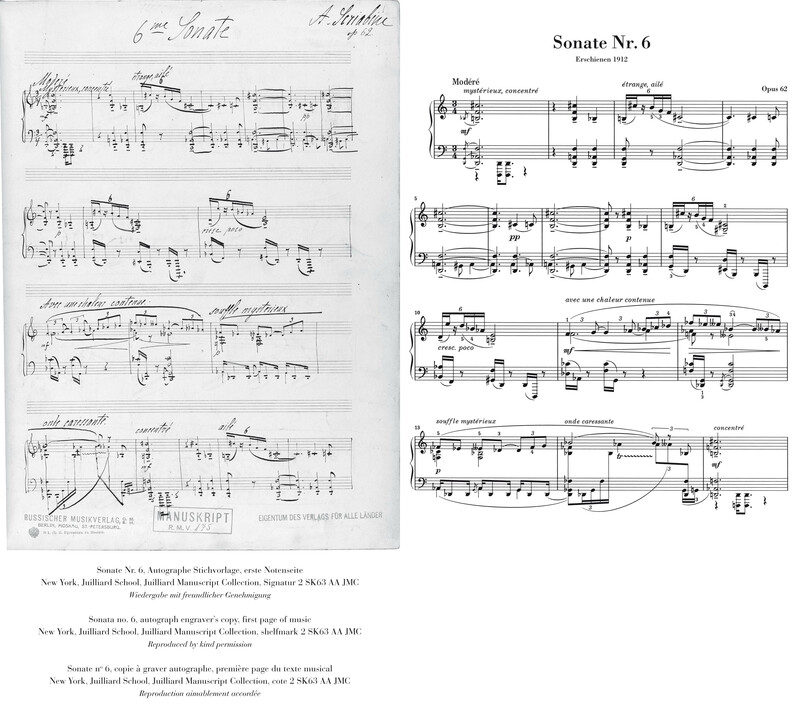 For example, the Henle catalog would be unthinkable without our two anthology volumes of Beethoven’s 32 piano sonatas, an item never produced by the composer in this form, but indispensable to all pianists wanting to survey this milestone of the piano repertoire on the music desk at a glance. Then conversely we dismantle traditional entities when a single work out of the whole cycle is so popular that musicians want to buy only this separate piece (for example, the Humoresque no. 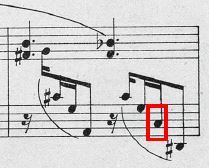 7 from Dvořák’s Humoresques op. 101, see also its blog post). We deliberately give musicians the choice of either grabbing the inexpensive single edition or getting the anthology – acquiring Henle Urtext in any case! But now to Alexander Scriabin’s piano sonatas. From 2001-2014 the Moscow Scriabin specialist Valentina Rubcova edited the separately composed sonatas nos. 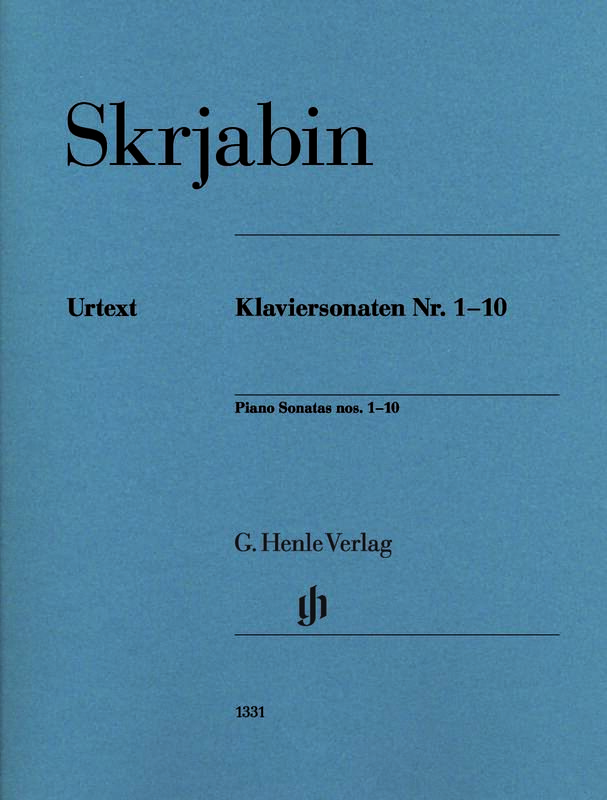 1–10 in individual editions. A truly mammoth project, since the comparatively small scope of each sonata is all out of proportion to the often difficult source situation and highly complex writing for piano that often above all pushes classical music notation to its limits, especially in the late sonatas. After concluding this project, it seemed obvious to offer the unique cosmos of these sonatas, extending from the late romantic to the modern, in an anthology as well. Since many pianists will want to have in their hands this cycle as a whole, its time has now come: The volume HN 1331 will shortly be in stock! What does this anthology now offer? Everything and more that you’ll also find in the individual editions! Preface and remarks are congruent (reassembled, of course, as continuous texts) and frame the music text of more than 200 pages, chronologically organising the sonatas. In the anthology it was also important for us to maintain the separate edition’s page layout and page turns, which fortunately proved, with few exceptions, to be successful. 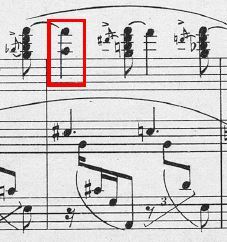 In only three places would it have been necessary to insert blank pages after the end of a sonata in order to start the next sonata again in the “correct” position (right or left page). But why not make a virtue out of necessity and fill these blank pages with value-adding content for the pianist? 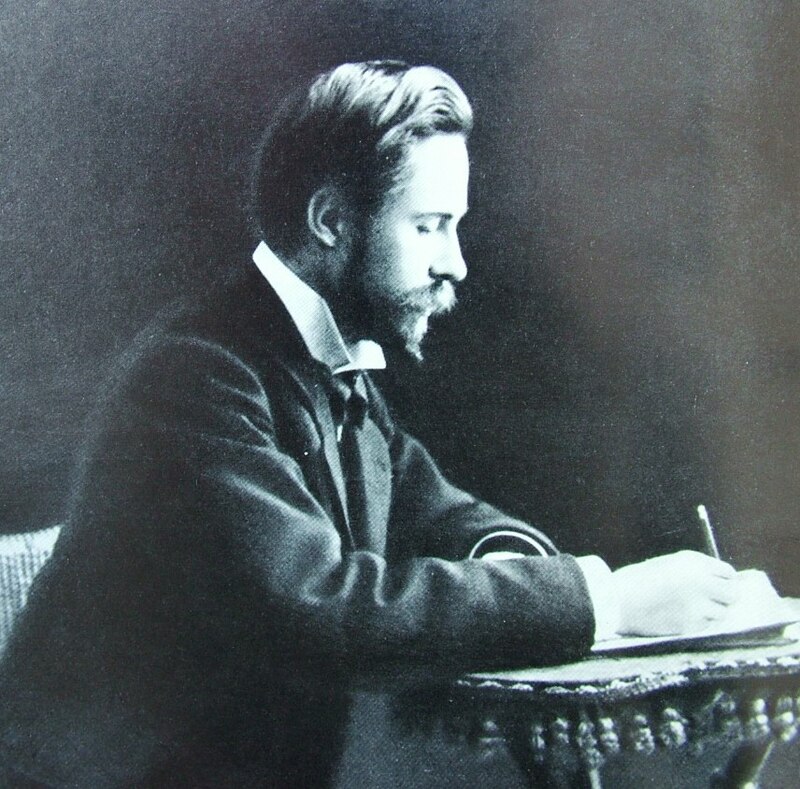 So, after the fourth sonata, our anthology reproduces the oft-quoted “programme”, its text created within Scriabin’s milieu after the sonata’s publication (in 1904), capturing the work’s ecstatic mood. The composer even writes in a letter from 1907: “The 4th sonata has a text; not printed, it was subsequently compiled on the basis of the music.” This text, presumably going back to Scriabin himself, was not printed until 1948, long after his death. From our single edition HN 1110, we have now included it in the anthology, directly opposite the sonata’s last music page. On the left page before the 6th sonata we placed an illustration of the autograph engraver’s model, which offers a unique insight into Scriabin’s astonishingly clean, precise handwriting. 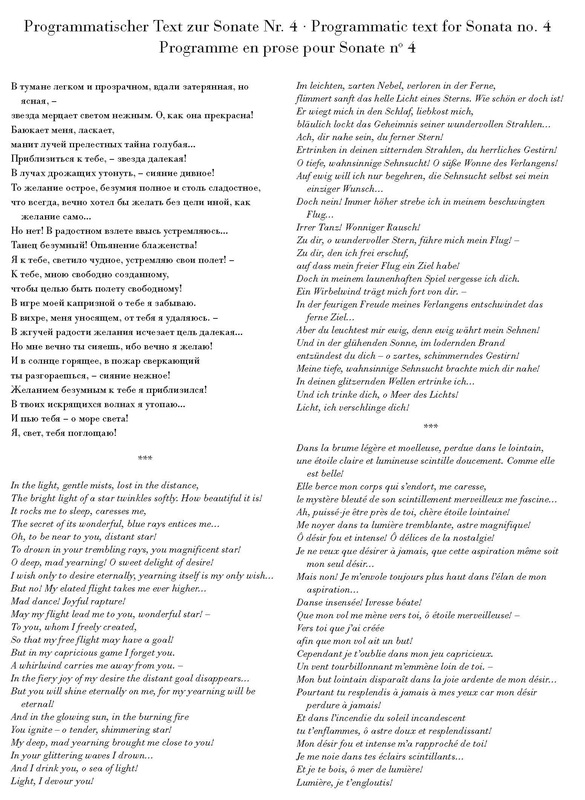 The juxtaposition of autograph and Urtext edition also gives musicians an opportunity to compare for once the two music texts in detail (thus, to retrace our work – that of the editor and editorial staff). 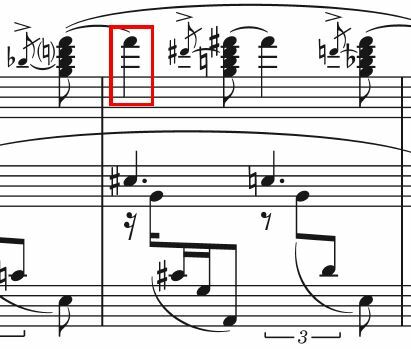 The expert eye quickly discovers that Scriabin notated the text so carefully that corrective interventions are virtually unnecessary. Only the spelling of the performance indications had to be carefully corrected and/or standardised. And lacking in the left hand of the autograph’s mm. 13/14 are slurs: a phrasing slur as well as the tie D flat–D flat to m. 14. Scriabin’s autograph of the 6th sonata, m. 13 f.
Henle Urtext of the 6th sonata, m. 13 f.
To learn where these slurs in our edition come from, take a look at the Critical Report for the information that these slurs are actually lacking in two autograph sources as well as the first edition, but were added by us from a secondary source (the edition by the Scriabin pupil Zhilyayev). The illustration page alongside the close of the 8th sonata offers a similar insight, likewise showing the close of this sonata as presented, namely, in the first edition. 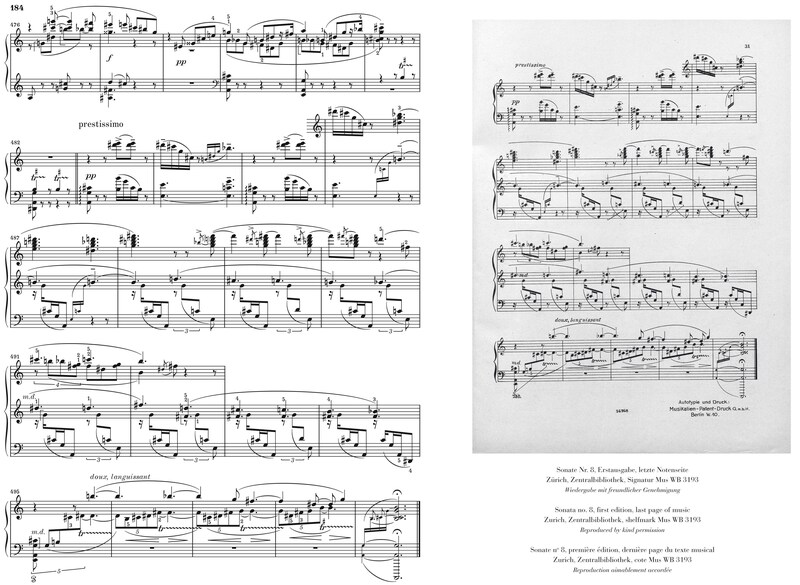 Making the effort to compare the two score texts is also enlightening here, for although Scriabin sent a very neatly written engraver’s model to the publisher and proofread the first edition himself, mistakes have crept into the print. 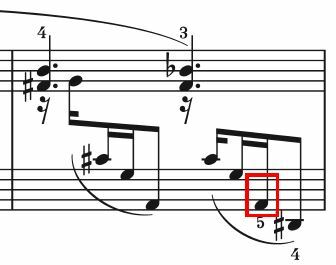 Thus, instead of the single f sharp3 in the right hand at the start of m. 489, there is the a2/f sharp3 sixth; and the penultimate note in the left hand at the end of m. 494 is c instead of A. First edition of the 8th sonata, m. 489. Henle Urtext of the 8th sonata, m. 489. First edition of the 8th sonata, m. 494. Henle Urtext of the 8th sonata, m. 494. That these notes are in fact errors, corrected in our Urtext – is again information given in the Critical Report. By comparing the first edition with the autograph the editor was able to correct both mistakes. This shows once more that a look at the preface and the comments in our Urtext editions is worthwhile. I hope this piques your curiosity about our anthology that offers a unique glimpse into the world of Scriabin, the sound mystic! This entry was posted in G. Henle Publishers, Monday Postings, piano solo, Piano Sonatas (Scriabin), Scriabin, Alexander and tagged Scriabin. Bookmark the permalink.